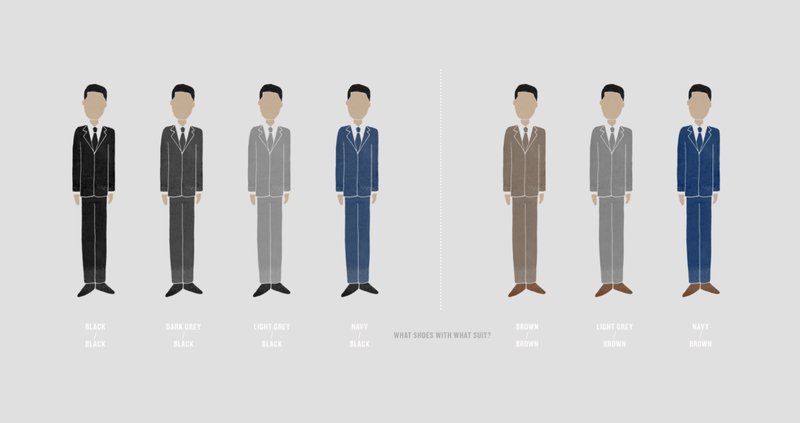 Infographic: What shoes with what suit? I am a fan of infographics and this one caught my attention. Click on it to see a larger version that you can read!